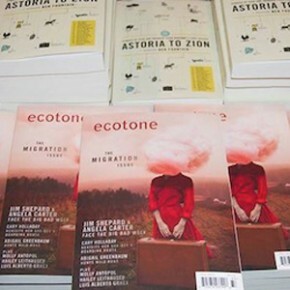 Just in time for National Readathon Day tomorrow, we’re excited to bring you another installment of our weekly Lit News Roundup. Inaugural sponsors Penguin Random House and the National Book Foundation invite you to curl up with your favorite book and set aside time to read on Saturday, January 24. It’s not too late to join them in pledging your time and funds to help encourage literacy and grow reading programs in the US. 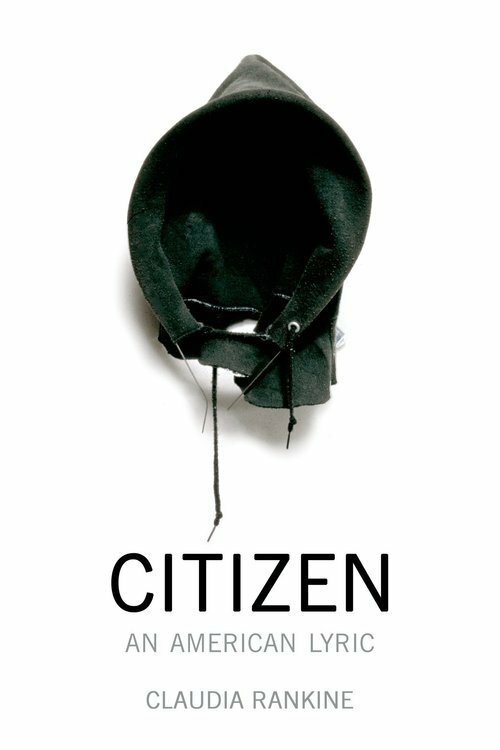 We congratulate all the finalists for the National Book Critics Circle, with extra cheers to our friends at Graywolf Press and author Claudia Rankine, whose book Citizen: An American Lyric is nominated in both poetry and criticism. Toni Morrison will receive the Ivan Sandrof Lifetime Achievement Award. Congratulations to this year’s National Book Foundation, National Book Awards 5 Under 35 honorees. Stuart Nadler, author of The Book of Life (Reagan Arthur/Back Bay Books, 2011), was selected by our own Edith Pearlman, Fiction Finalist for Binocular Vision, 2011.